Home » How much does it cost to repair or replace a TV screen? 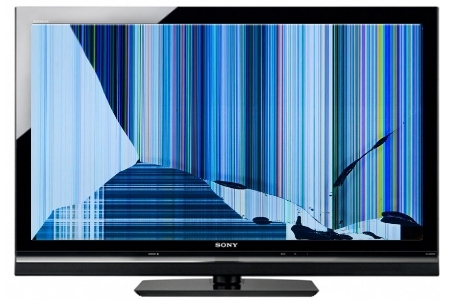 Any modern TV these days has a very fragile part – a screen. No matter if you have a Plasma, LCD, LED or OLED TV, the most vulnerable part of it is the display panel AK “TV screen”. They can get damaged very easily. A lot of TV screens get damaged during transportation, some in process of installation, some while being in place by some external force. I’ve seen many TV’s get damaged by Wii Remote that flew out of hands by accident. If screen is damaged you can no longer watch your TV or at least truly enjoy watching it (in case damage is not too severe). What should you do next? Is it possible to replace the screen? How much will it cost? Will my warranty cover it? The short answer is: Damaged TV Screens are not repairable. You will need to replace whole display panel. Cost of replacement screen is very close (some times even higher than cost of new TV). Manufactures Warranties DO NOT cover physical damage to your television. Most extended warranties also WILL NOT pay for this kind of repair, unless you have purchased accidental insurance. Let’s dig dipper and find out why. Can screen be repaired? TV screens are made out of two or more layers of thin glass. Depending on technology used (LCD, LED, PLASMA or OLED) what’s between those layers is what forms picture on your TV. 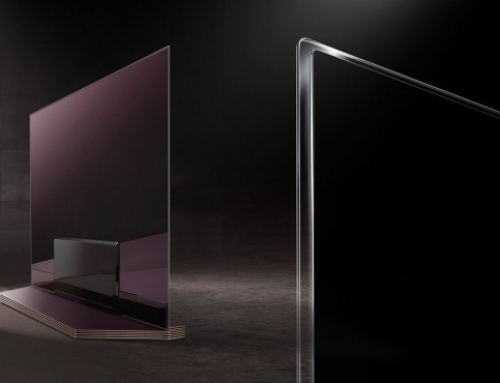 On LED and LCD TV’s it’s a liquid crystal, gas on Plasma TV’s and organic molecules called the emissive layer on OLED. Often in front of display panel installed protective layer or Anti-reflective coating. Main two layers of glass have thin layers of conductors. They transmit signal from controller board to actual pixels. When at least one glass layer breaks (usually it’s a front one), signal cannot travel to some of the pixels. Depending on a damage it could be just small part of the screen in the corner, single or multiple lines or whole screen could be effected. Even if you could repair the glass, there is absolutely no way to restore conductive traces. Is it possible to replace a TV Screen? Yes TV screens can be replaced. It is considered a major repair. Typically all parts must be removed down to bare TV frame. Than new display panel would be installed followed by rest of the parts (boards, speakers, sensors, back). This is time consuming job and requires a trained TV Repair technician. You can find a local TV Repair Shop in our TV Repair Shop Directory. Should I replace a screen or replace a TV? Let’s look at couple examples. Samsung 40″ LED TV Model UN40J6200AFXZA It is on sale in best buy at moment of writing for $349.99 (regular price is $399.00) Display Panel for this model is available on EncompassParts for $378.84 plus shipping. Even if you didn’t have to pay for labor, it would be cheaper to just buy a new TV. 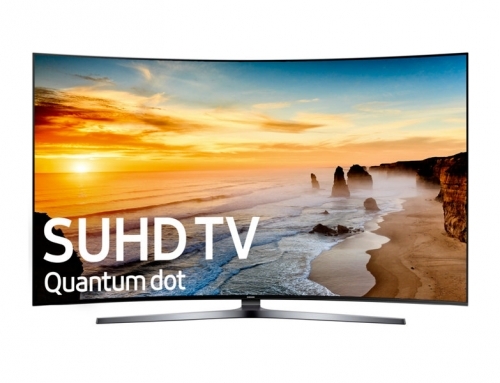 Many TV’s especially high end 4K Models don’t even have a display panels available. I have tried to find a screen for UN70KU6300FXZA – panel not even in parts list.